The borough of Sewickley, PA, located just northwest of Pittsburgh in Allegheny County, is one of the city's most family-friendly suburbs. Sewickley's schools consistently rank among the best in the state, and have even caught the attention of national publications. The borough isn't large in area, but it's home to an impressive, lively collection of local businesses, community gathering places, and outdoor recreation spaces. 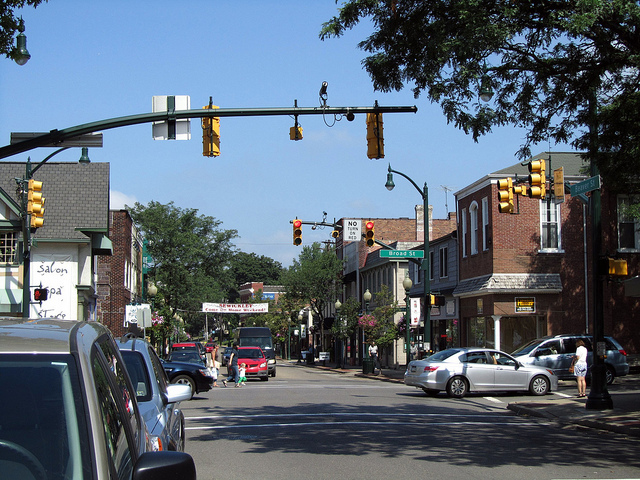 Sewickley is a popular choice for people who commute to Pittsburgh for work, and the local economy creates plenty of jobs within the borough as well. Sewickley is one of the smaller Pittsburgh suburbs by population size, with a small-town feel thanks to its estimated population of just under 4,000 residents. The borough's median household income of $53,716 is slightly ahead of the PA average, while home values in Sewickley significantly outpace the rest of the state. The average educational attainment in Sewickley is very impressive, with 57.5 percent of adults holding at least a bachelor's degree, and 28.6 percent earning a master's degree or better. Education is a major priority here, and that extends to the excellent elementary, middle, and high schools that serve the borough's children. Sewickley, PA homes for sale are quite diverse. The borough has historically been home to some of the area's more notable stars, so there is a healthy market for luxury real estate. You'll also find a nice selection of single-family homes, especially in the $300,000 to $500,000 range. The borough of Sewickley actually gets its name from a Native American word meaning “sweet water,” and it's an appropriate name for such a friendly place to call home. Sewickley is home to quite a few public resources, including a YMCA, public library, a community center, and the Sweetwater Center for the Arts. The borough is also home to a fantastic (and growing!) collection of local small businesses, many of which are located in Sewickley's bustling business district. All around Sewickley, you'll find stunning, diverse natural spaces to explore, with hiking, biking, boating, camping, and more. And the commute to Pittsburgh is a breeze, if you're in the mood for a Penguins, Pirates, or Steelers game. The most common industries for Sewickley residents overwhelmingly come from technical and professional fields. Law, management, healthcare, finance, insurance, and technical/scientific services careers all strongly outperform state averages in Sewickley. Many residents choose to work in the city, and then come home to sweet Sewickley at the end of the day. Sewickley is also an excellent place to start your own businesses, and even offers a streamlined checklist of who to contact if you wish to establish a small business. Schools in Sewickley are part of the Quaker Valley School District, which also serves a number of nearby towns. The district has earned an excellent rating from GreatSchools, rave reviews from parents, and a reputation for keeping students engaged through innovative programs. This really is one of the best towns in Pennsylvania to send your kids to school. There are also excellent colleges near Sewickley, including Robert Morris University, Pittsburgh Technical Institute, La Roche College, and Point Park University. Ready to find a home of your own in the sweet suburb of Sewickley, PA? 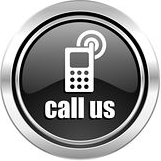 Simply contact our team at Achieve Realty for everything you need to buy and sell homes in the Pittsburgh area. Listing courtesy of River Point Realty, Llc. Investment opportunity. Property sold as is.